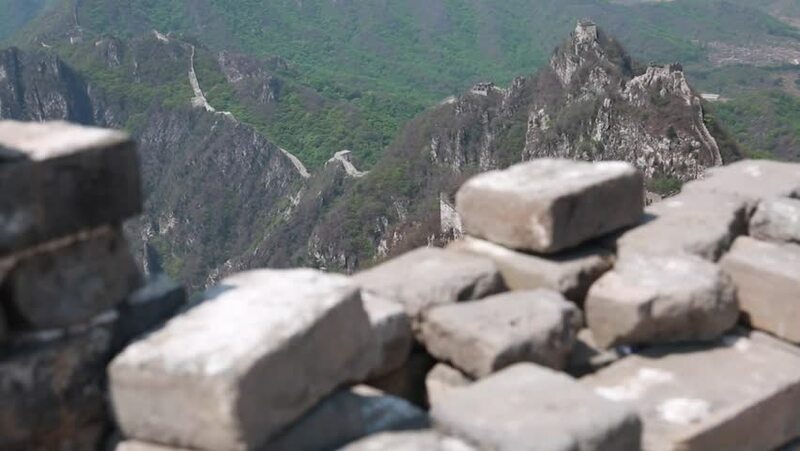 hd00:13the jiankou section of the great wall of china in near beijing. man made wonder of the world. hd00:24Extreme close-up high-angle still shot of a sad lonely falcon standing on a stone a top a slum dwelling roof, Moresby village, Papua.